The crew of the yacht Playing Around deny reports from the MCA that they were attended by Weymouth Lifeboat over Bank Holiday weekend, a story that was reported on several news sites including PBO. Kirstie Johnson, who was aboard the yacht, which experienced difficulties in the gale-force winds south of the Isle of Wight, wished to set the record straight and succeeded in getting the original press release removed from the MCA website. ‘Playing Around contacted Solent CG as a matter of prudence due to concerns about the strength of its steering. In the event the steering did not fail. The boat was sailing under storm jib at between 3 and 6 kts throughout the period concerned. It was unable to make significant ground to windward during the worst of the weather, but was able to make slow but steady progress to the NW (against an East-going tide and NE wind – so clearly not drifting) to find shelter in the lee of Anvil Point. 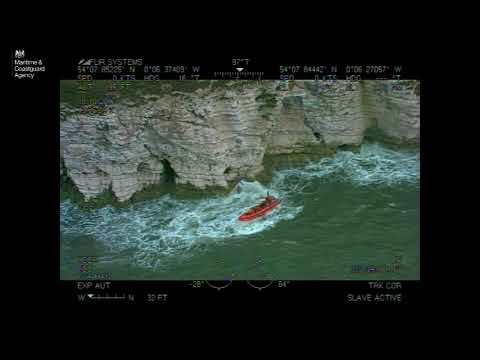 The assistance of Swanage lifeboat was offered at this stage, but having found flatter water and reduced winds, Playing Around was able to start the engine and proceed to Weymouth. 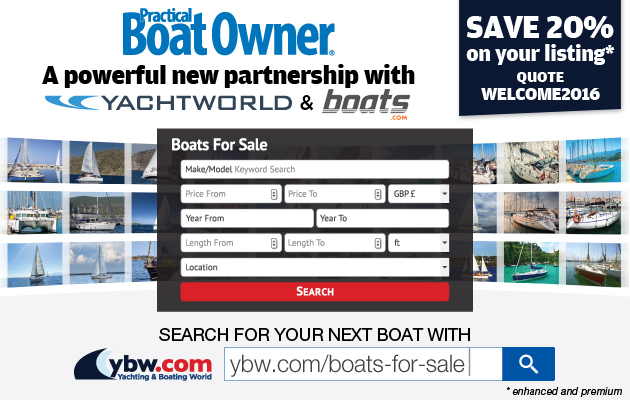 ‘Many of the crew on board were highly experienced and the boat is very well found. Contact was established with Solent CG as a matter of prudence. Should the situation have deteriorated, Solent CG would already have been aware of our situation and would therefore have been able to assist more quickly and with a greater degree of confidence. We believe 1) that this was an appropriate action for us to take in the circumstances and 2) that the coastguard would not wish to discourage other yachts in similar circumstances from pursuing a similar course of action. Therefore we object to being reported as a casualty and to the clearly implied criticism contained in the MCA press release.